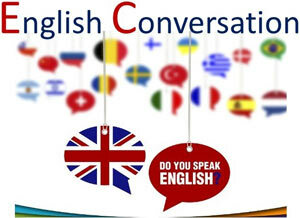 Conversation classes in English with native, certified and highly communicative teachers with years of experience in English teaching in Spain. The classes are held at and coordinated by our collaborative centre in El Entrego, Asturias, People English Centre, and we can also visit work places and businesses throughout the region. We also organise conversation groups, for adults and for children and our prices are highly competitive. Preparation for oral tests in the Cambridge, Oxford, Trinity and TOEFL exams. Maintenance of English level in order not to lose fluidity. “Speaking Club” in small groups for adults and children to be able to put into words all they have written on paper. 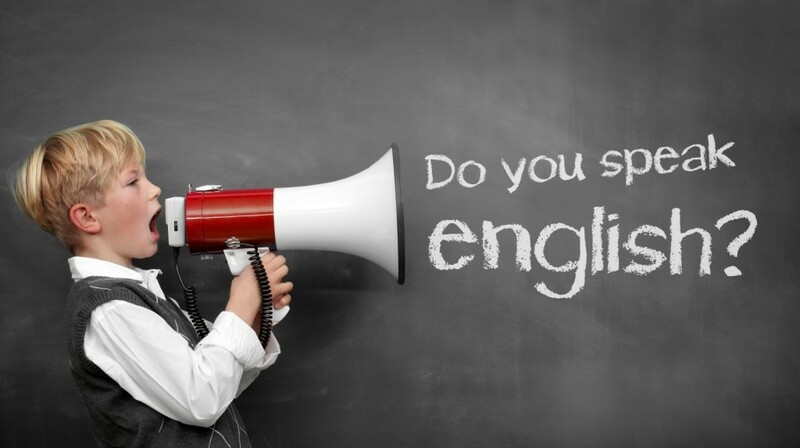 Intensive practice to refresh spoken English level before interviews for jobs or trips abroad. Let us know your needs and we will design a timetable and a quote! !